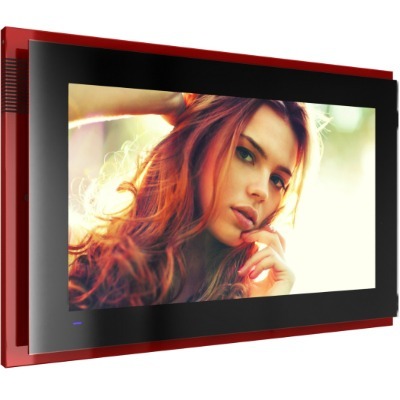 Extentia: the most versatile and stylish monitors and kiosks for indoor and outdoor digital signage applications. 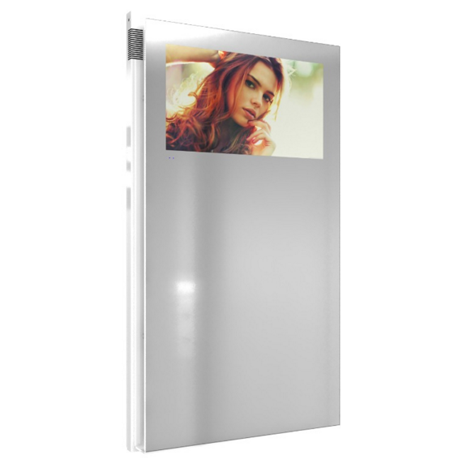 Standard and high brightness displays for maximum visibility even in direct sunlight. Suitable for use in any environmental conditions. A line of professional anti-vandal Monitors for use in open spaces, resistant to water and iron dust without direct sunlight. Robust structure, customizable in colours and finishes available in a wide range of sizes and configurations. A line of professional anti-vandal Totems for use in open spaces without direct sunlight. Robust structure, customizable in colours and finishes available in a wide range of sizes and configurations. A line of professional anti-vandal Totems and Monitors for use in open spaces with direct sunlight. Robust structure, customizable in colours and finishes available in a wide range of sizes and configurations. A line of professional anti-vandal Totems for use in open spaces with direct sunlight. Robust structure, customizable in colours and finishes available in a wide range of sizes and configurations. Four core product lines plus special and custom builds to meet the broader needs of the most demanding customers. FIDA is a specialized manufacturer of professional displays for digital signage communication combining innovative technology with a refined and exclusive design strictly “Made in Italy.” Whatever the customers needs, FIDA has a solution to fit. 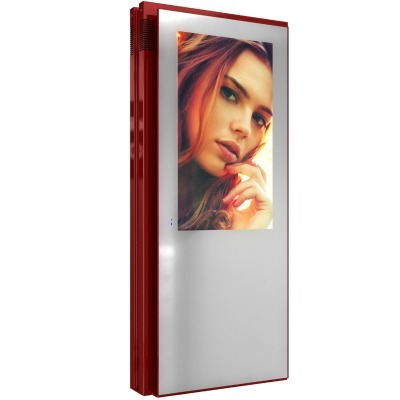 With a wide range of models and formats, be it monitors, totems, vertical, horizontal, small or large displays, indoor, outdoor use, standard or custom……it is all possible with a FIDA Digital Signage Solution.